‘Buntús Rince’ translates from Irish as ‘basic rhythms’, and this new compilation explores how Irish musicians were influenced by strands of different genres of music from around the world, merging them to create their own unique sounds. 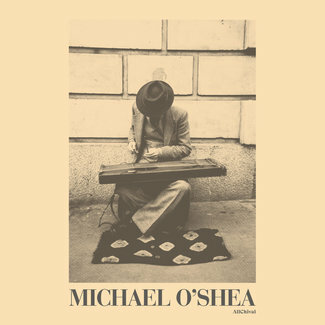 The compilation features some of the most innovative and talented figures in the history of Irish music and includes rare Irish jazz, fusion and folk outliers from the 1970s and early 1980s from musicians relatively unknown outside of Ireland. Often regarded as a musical backwater, the 1970s finally saw Ireland begin to make its mark on international music. The nature of this feat is all the more commendable, considering how isolated and conservative the country still was in the middle of the last century. The emergence of acts like Skid Row, Thin Lizzy and Van Morrison instilled in budding young Irish musicians the belief to dream big. Unlike many other European countries, Ireland had not benefited from the cultural impact of immigration. Pioneering Irish musicians did not have access to the type of vibrant music scenes ubiquitous to most European cities at that time. With no talented players or even in some cases recordings of the music, they had to cultivate and invent their own small scenes. A jazz scene had begun to blossom in Dublin in the late 1950s. Self-taught players like Noel Kelehan and Louis Stewart emerged as the Irish standard-bearers. Their level of musicianship saw them play with some of the world’s most renowned artists. The 1960s would see the emergence of the ‘beat’ scene in Ireland, with groups like Granny’s Intentions, Taste and Eire Apparent finally challenging the hegemony of Irish Showbands. Change was in the air. The late 1960s also saw many Irish emigrants returning home, bringing with them inspiration from the new styles and sounds of London and further afield. 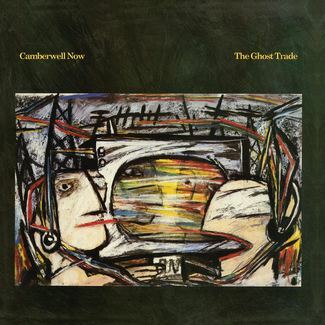 The arrival in the late 1960s of pirate radio stations like Radio Caroline, new music magazines and the availability of music on vinyl meant that different genres were now becoming more accessible. The musical landscape of the country began to transform and evolve, influencing a new generation of musicians in the process. The 1970s saw advancements in studio technology. 8-track studios began appearing in Dublin, offering more opportunities for groups to record singles and albums. Synthesizers and other instruments were also becoming easier to acquire as the younger generation turned to electric jazz and fusion music. While the level of musicianship was high, the levels of opportunities in Ireland were still very limited. Many groups and solo musicians had to emigrate to try and succeed. 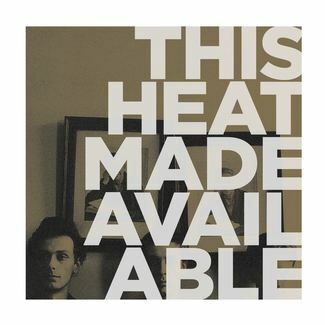 Thankfully for those who remained, this new emerging scene didn’t go totally unnoticed and local labels began to take a chance on more obscure Irish groups. Labels like Mulligan and also producers like John D’Ardis and Terri Hooley championed and documented music from the Irish underground of the 1970s. 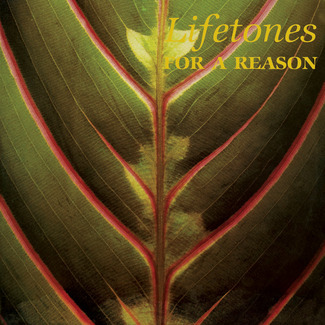 Their valuable work is a common thread which connects many of the tracks on this compilation. 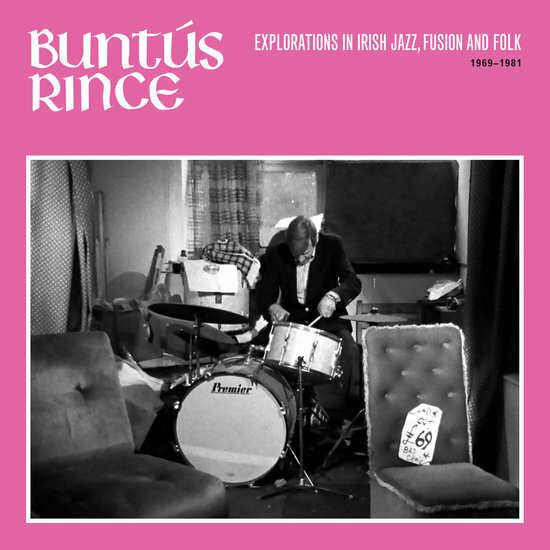 From the soaring flute playing of Brian Dunning, to the swinging piano of Noel Kelehan and the sonic force of Jolyon Jackson’s synthesizers; ‘Buntús Rince’ lifts the lid on a vastly underappreciated period of Irish music history.